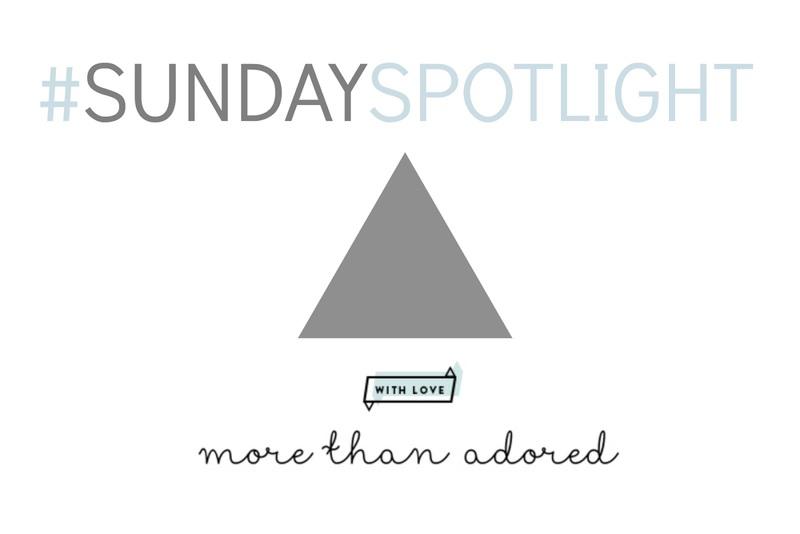 Welcome to the first installment of #SundaySpotlight - a weekly post of appreciation a particular blog/channel that I've been loving lately. 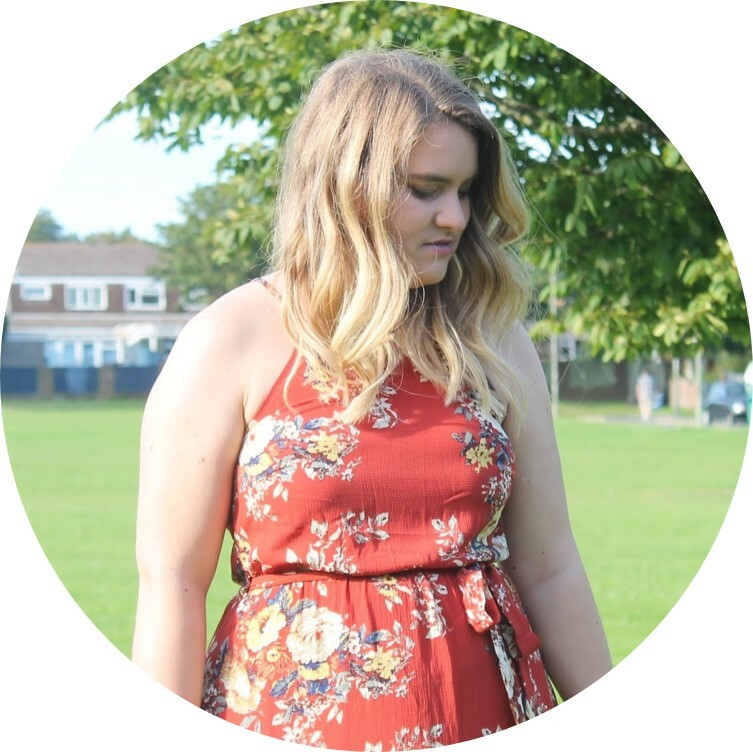 I think it's so important to recognise other bloggers or youtubers as it is a community and honestly, it's probably something I've not done very well in the past. But I've had some lovely readers/viewers etc and I want to give back! This week I wanted to introduce you guys to a long time blog love of mine, and also one of my loyal readers as well. More Than Adored is a australian based blog-turned-online-magazine run by the beautiful and incredibly lovely Sarah. It's self-description is a one-stop destination for all things beauty, fashion and lifestyle - which is pretty spot on. Personally it is my first stop for beauty reviews and recommendations, even though they're based in Oz, a lot of what's posted is out here in the UK so I don't find it a problem at all - or frustrating that I can't get what they're talking about here. A couple of things I really love about this blog/mag is that a lot of beauty content talked about is affordable to the everyday gal - a lot of the "bigger" blogs tend to focus a LOT on higher end products, which is fine and gives something to aspire to, but a lot of the time it is just that - an aspiration. MTA is all about affordable products with a splattering of high end here and there, so it's great for the everyday girl. I also love the style of writing, it's so easy to read and I love that. If you haven't checked out MTA before, definitely go now! All details are below including blog link and social media links - don't miss out!